Mega Fortune Dreams is a slot you can start playing almost immediately. First, you should configure your total wager by altering the coin value and number of coins per pay line. Subsequently, you will have to decide whether you want to use the autoplay function or not. The slot uses quite some standard symbols but they won't be any nuisance. The animations are of great quality and will be able to enthrall you, which is great as they're also the most lucrative ones. The animations also include the bonus and scatter symbol. 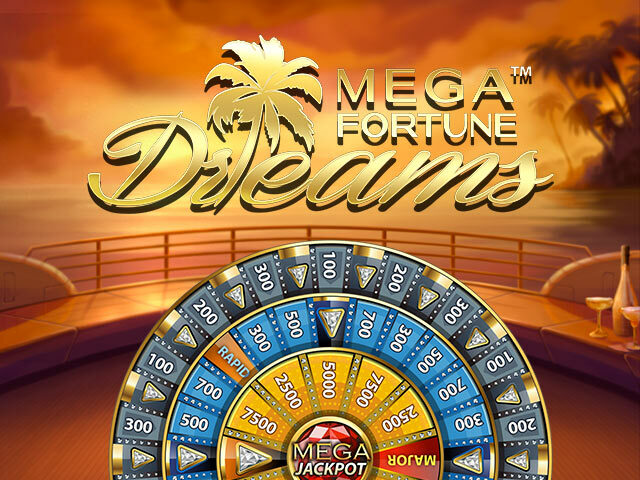 Mega Fortune Dreams is a slot by Net Entertainment which you can start playing almost immediately once it has loaded. The only thing you need to do first is determining your coin value and the number of coins per pay line. Next, you can start spinning by either using the spin button or by activating the autoplay function. 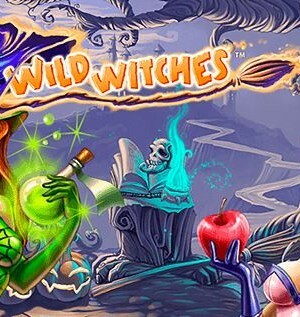 The slot has many interesting elements such as lucrative free spins and bonus game. What’s more, the slot also looks good and the animations are great. And that doesn’t happen too often on jackpot slots! 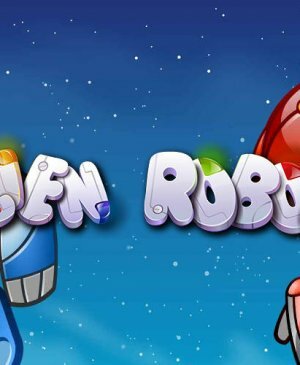 How to play Mega Fortune Dreams? Mega Fortune Dreams is a slot you can start playing almost immediately. First, you should configure your total wager by altering the coin value and number of coins per pay line. Subsequently, you will have to decide whether you want to use the autoplay function or not. The slot uses quite some standard symbols but they won’t be any nuisance. The animations are of great quality and will be able to enthrall you, which is great as they’re also the most lucrative ones. The animations also include the bonus and scatter symbol. When three scatters appear on your turning wheels, it’s time for some free spins. 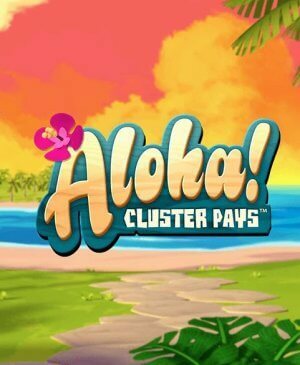 During free spins, there will be a multiplier present. More specifically, all wins that form whilst spinning for free will be multiplied by three. Furthermore, you can even win additional free spins if the scatter shows himself again. 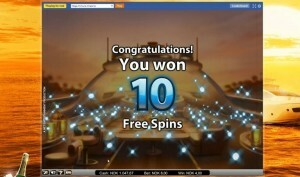 The amount of additional free spins is completely random and can vary each time it happens. However, no matter what number of extra free spins, this feature will bring about quite some extra excitement! 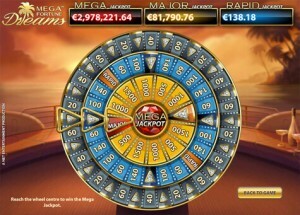 Mega Fortune Dreams is equipped with no less than three progressive jackpots. The Rapid is the smallest one, the Major sits in the middle, and the Mega Jackpot is called mega for a reason. Namely, the latter progressive frequently manages to reach incredible amounts. In order to be able to win this jackpot, you will first need to reach the bonus game. In this bonus game, there will be a large wheel with four rows. Your goal is to have the wheel end up on the arrow positions. The closer you get to the middle of the wheel, the larger the prizes become. When you reach the middle of the wheel, it’s time for a huge celebration as you will most likely have become a millionaire. Mega Fortune Dreams makes use of pay lines and you cannot alter the number of active ones. And it makes sense that you can’t do so as the pay lines are linked to the progressive jackpot. There is a wild symbol, which can finish wins, and you will sometimes get a free re-spin to turn a useless spin into, hopefully, a lucrative one. All the extra options and features are what make this slot so interesting. That is, it’s not only the progressive jackpot -but also the animations, bonus game, and free spins- that has made this slot so popular. Moreover, it also really is a trait by NetEnt to make the entire jackpot slot interesting. This is one of the most important reasons why so many people like to play NetEnt jackpot slots.